​Hull City have confirmed the signing of Jordy de Wijs on a three-year deal with the option of a further year. The defender joins from Dutch outfit PSV Eindhoven and comes in as the club's fourth acquisition of the summer and their third in as many days. "Hull City are delighted to confirm a third signing in as many days with Dutch defender Jordy de Wijs joining from PSV Eindhoven for an undisclosed fee," the Tigers announced via their official website on Wednesday. "The 23-year-old centre back has signed a three-year deal, with an additional one-year option held by the Club, and becomes the Tigers’ fourth signing so far this summer as he follows in the footsteps of Eric Lichaj, David Milinkovic and Reece Burke." 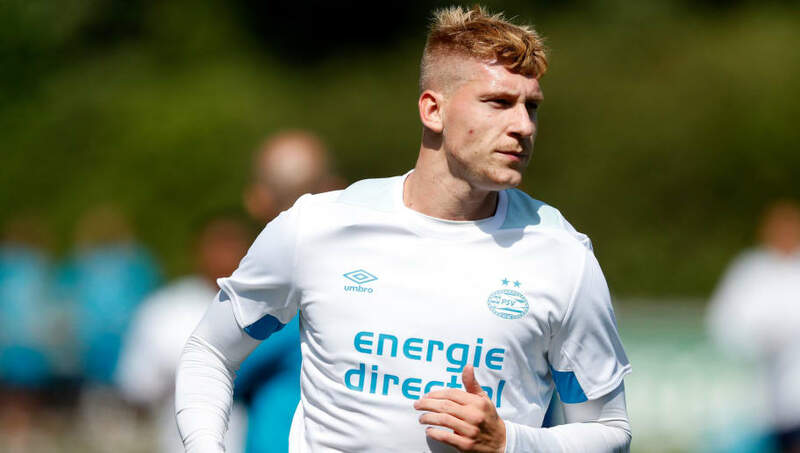 The 23-year-old centre back had been at PSV since 2014, but he claims to have realised a dream now that he's poised to play his football in England next season. "This is a big step for me and I’m happy to be a Hull City player," he told the club's website after signing.